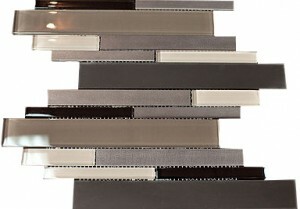 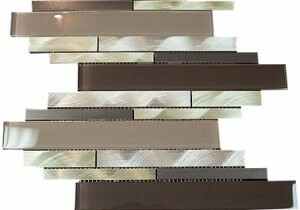 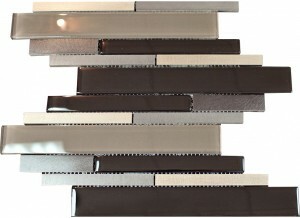 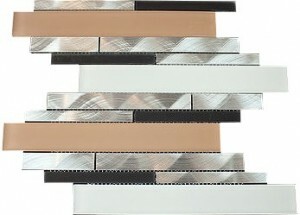 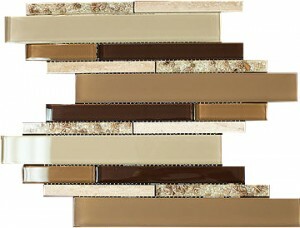 Best collection of glass stone metal blend mosaic tiles for commercial and residential interior applications. 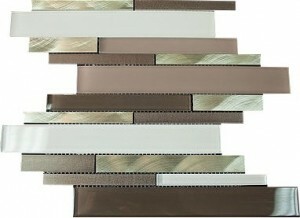 Cross bridge wooden gery sto..
Cross bridge beige stone & S..
Random glossy white stone be..
Random glossy beige marble &..
Vintrav mint ice mountain 5.. 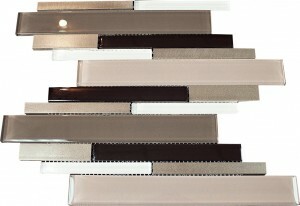 Frozen Kaos Random Square Gl..
White Element 2x2 Square Pat..
Kaos Silver Random Square Gl..
Glossy white glass & gray st..